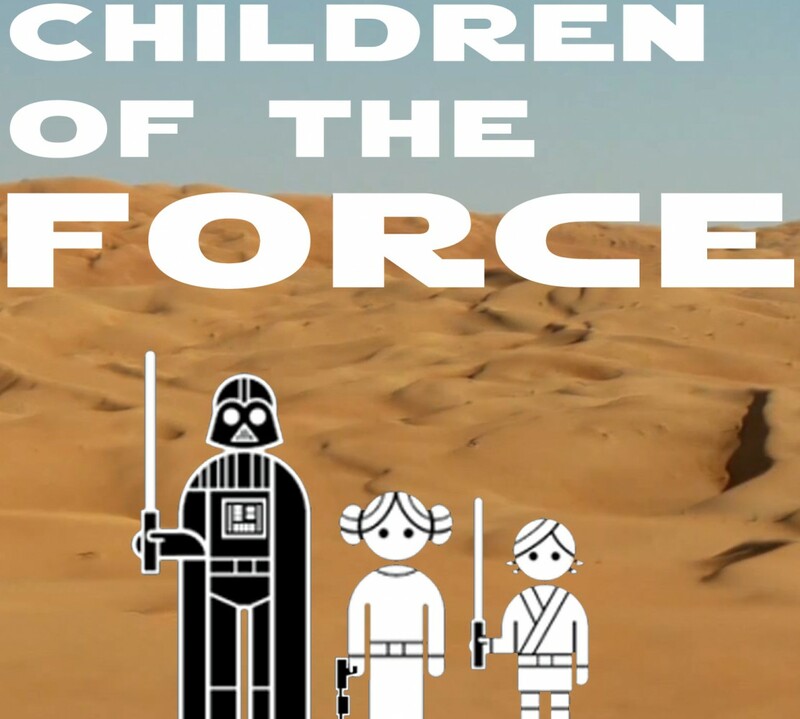 It’s episode 123 of Children of the Force! Our 4th podiversary! This week, we’re celebrating our 4th podiversary with a bunch of awesome listeners! First we start the episode off with a conversation with our honorary fourth host, Nick from London! Then we listen to amazing voicemails of amazing people wishing us a happy 4th. Evan and Wyatt also sent us a funny (I think?) voicemail. We also heard from Jonathon from the Random Star Wars Show. Genevieve sent us a voicemail, too! Remember her from Episode 84? Michal also had a question for the Question and Answer Council? If you could change one story decision in Star Wars, what would it be and why? Then we listen to a voicemail (with sound effects!) from Andrew and Rufus! And Micah also wished us a happy birthday on twitter. Thanks, Micah!